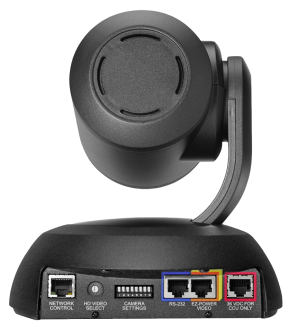 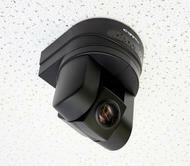 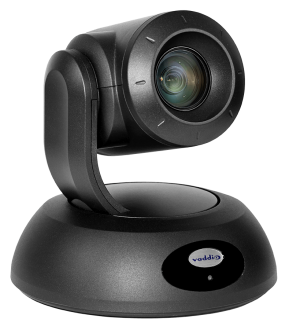 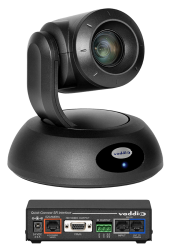 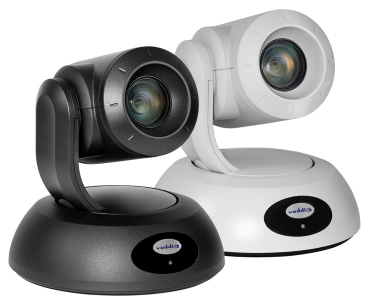 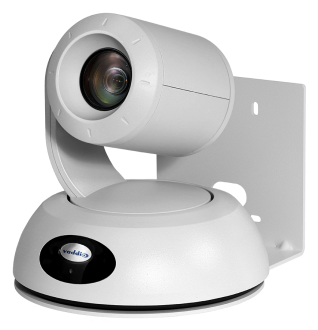 RoboSHOT 30 Quick-Connect Systems pair a professional-quality 30x HD PTZ camera with the Quick-Connect device that best meets your needs. 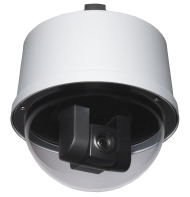 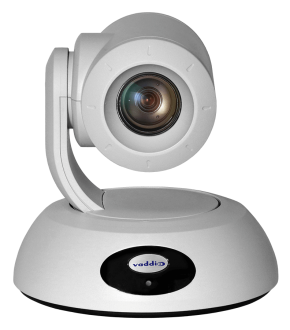 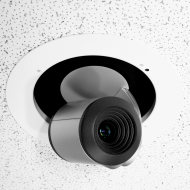 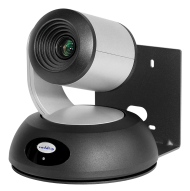 With high quality imaging, exceptional detail and marvelous color reproduction, this camera offers integrators, dealers and end users an incredible advantage over other professional PTZ cameras available today. 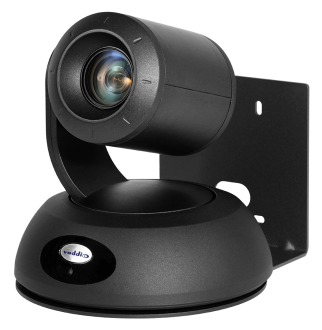 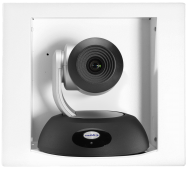 It's perfect for medium to large rooms and provides exceptional support for applications including House of Worship services, large auditorium A/V systems, large distance learning classrooms, live event theatres, IMAG for performances and large lecture theatres with lecture capture. 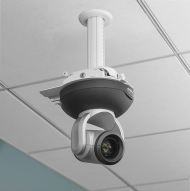 One of the key features of the RoboSHOT cameras is Tri-Synchronous Motion, a proprietary algorithm that calculates the velocity of motor movements between presets to allow simultaneous motion on all three axes. 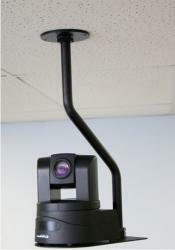 Pan, tilt and zoom arrive at the preset shot simultaneously, which allows for smooth on-air camera movements.